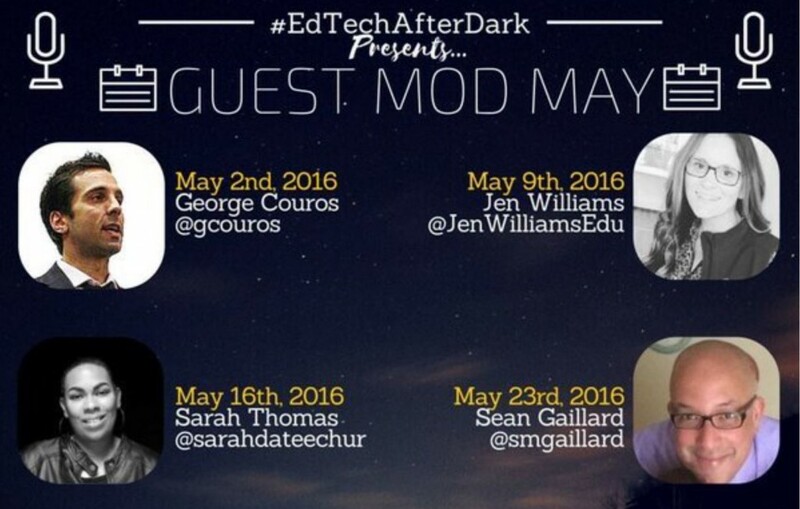 Don’t miss #edtechafterdark tonight @ 10PM EST as Guest Moderator May continues! Never joined a Twitter chat? No problem! See you in the chats!